America’s Got Talent is one of the finest reality shows aired on the NBC network. It is also a part of the big Got Talent franchise. It’s the only show in the world where every kind of talent is appreciated. No matter what you are, a singer, dancer, magician, comedian, or you have any other talent, you can join the show. The competition is open for people of all age groups and there is no maximum age for participation. The winning amount for which the competitors fight for is $1 million. The audition for the 2019 season will start soon and you can register easily by following the steps mentioned here easily. Complete detail is provided here to help you. The beautiful Tyra Banks is the host of the show and the 4 judges are Simon Cowell, Mel B, Heidi Klum, and Howie Mandel. They are supposed to judge the 2019 season 15 too. The participant must be a citizen of the United States. He or she must be a permanent resident of the United States. Must have the EAD card (Employment Authorization Card). You have to choose your city before registration. You can visit the audition without registering too if you know all the details. You will be given 90 seconds to perform and showcase your talent before the judges. Now, if you are not able to do the audition in person, you can submit your audition video by clicking on the link https://www.americasgottalentauditions.com/submitvideo/ and your registration will be completed here too. The duration of the video must not cross the 3-minute mark. 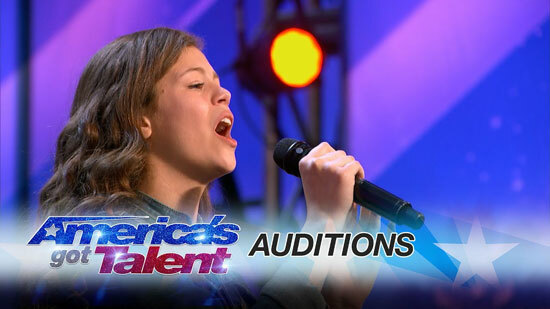 For more information on video auditions, you can click on the link http://www.americasgottalentauditions.com/faq/video-auditions/. There are several cities in the country where the auditions are going to held in like Detroit, Charlotte, Los Angeles, Knoxville, Tampa, San Antonio, and New York. The dates are not yet announced but will be updated as soon as they get announced. For any query related to the topic, use our comments section and we will be happy to help you.